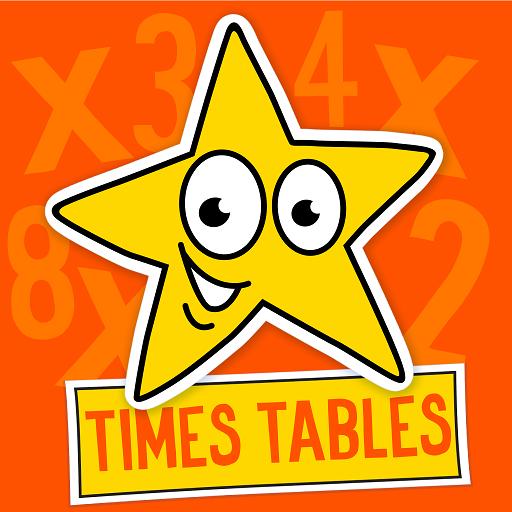 Over the past few weeks Puffin Class have been practising their times tables on a daily basis . The results have been amazing! The children are becoming more confident……making them quicker each time. This is having a positive impact on their maths lessons. Author digitalleader2017Posted on October 30, 2017 October 30, 2017 Categories Year 3Tags AspireBelieveConquer, Learning, MathsLeave a comment on Times Tables in Puffins!!! Maths Open Morning at Holbrook! 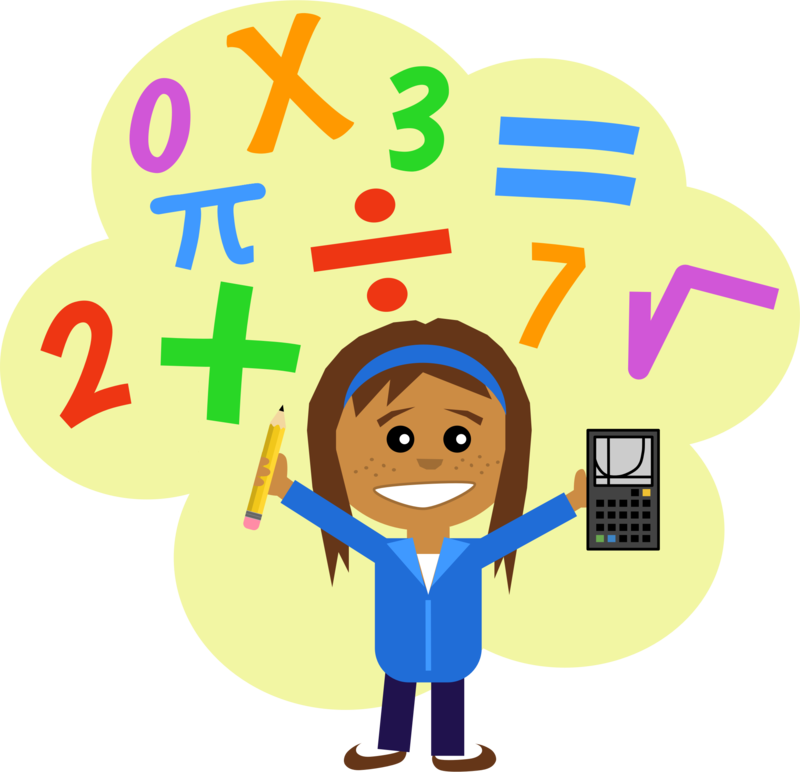 Last week saw parents and carers from across the school visit us for an Open Maths Morning, joining their children in lessons and learning a little bit about what Maths lessons are like here at Holbrook. First, parents were offered an opportunity to see some of the methods taught to pupils at the school, before joining their children in lessons and working alongside them through the morning. Children were delighted to be sharing their methods and learning with their friends and family, with several parents jointly teaching the children alongside the staff, while others learnt a new trick or two with their calculations! Author Mr ThornsPosted on April 1, 2017 April 1, 2017 Categories L.R.P, Whole School, Year 1, Year 2, Year 3, Year 4, Year 5, Year 6Tags Community, FindingOut, Fun, Learning, Maths, ProblemSolving, Visits2 Comments on Maths Open Morning at Holbrook! Racing against time, pupils had to solve a variety of mathematical challenges on a whole host of different puzzle, logic and calculation tasks. Author Mr ThornsPosted on February 7, 2017 February 7, 2017 Categories Whole School, Year 3, Year 4, Year 5, Year 6Tags Competition, Fun, Investigation, Maths, ProblemSolving, Trips4 Comments on Cluster School Maths Competition!